Experience the peace and tranquility of Harvard’s woodlands in a new way. 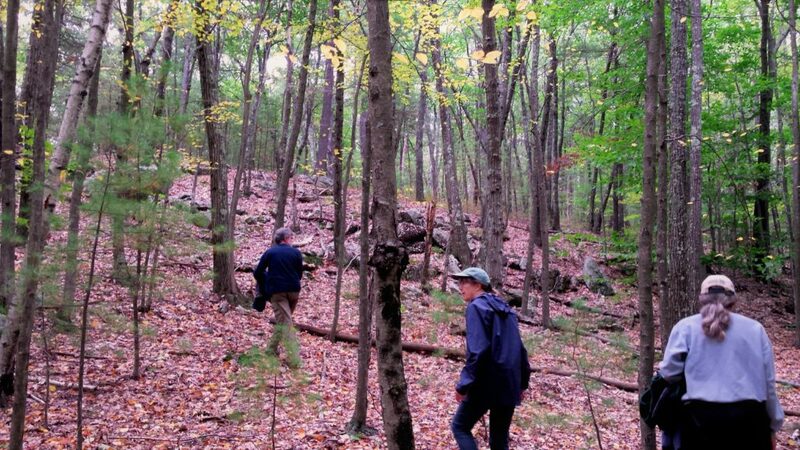 Certified guide Pam Frederick leads this one hour introduction to Forest Bathing or “Shinrin Yoku.” The walk includes slow, mindful walking which helps us become present to the wonders of the natural world. Contact Pam Frederick for more information and to register. pwfrederick@gmail.com or 978-460-0781 or 978-456-3312.